Freestyle skier Dmitriy Reikherd clinched the fifth gold medal for Kazakhstan at the 28th Winter Universiade in Almaty city today, Kazinform reports. Reikherd demonstrated the best result in the Men's Moguls Final at the Shymbulak Ski Resort. Sergei Shimbuev from Russia claimed silver. 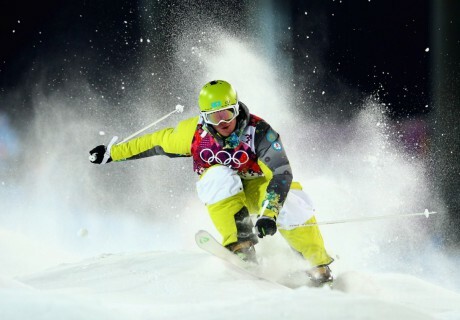 Another Kazakhstani skier Pavel Kolmakov won bronze. Earlier it was reported that freestyle skier Yulia Galysheva also collected gold at the Universiade.